"The anti-biopic of the decade"
Pablo Larraín has had a phenomenally successful year, with Jackie getting 3 Oscar nominations, including Natalie Portman for Actress in a Leading Role. 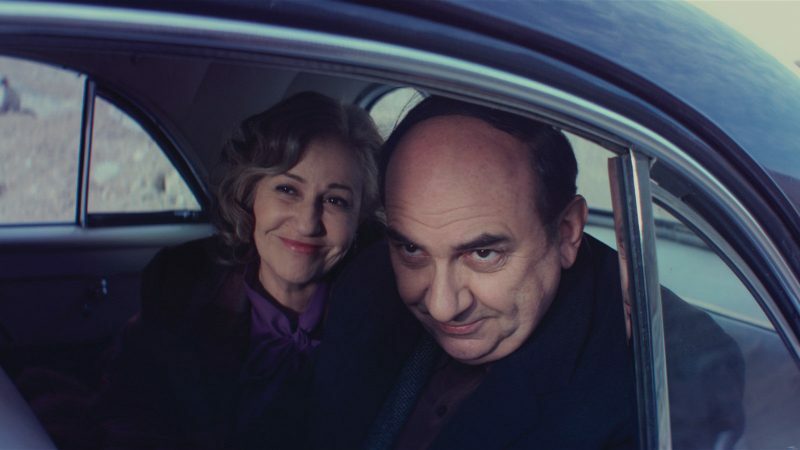 Slightly more under the radar, another politically charged biopic, this time in his native language Spanish — an exploration of the Chilean politician and poet known as Pablo Neruda. 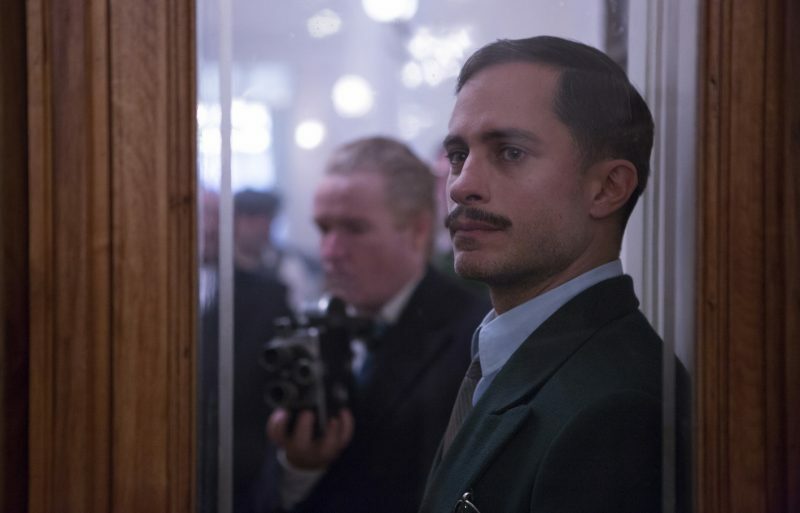 The film follows Neruda, played by Luis Gnecco, as he goes on the run with his wife (Mercedes Morán) after delivering a speech in congress criticizing the president’s anti-communist repression. The film is a little slow to start, dense, with a lot of subtitles to read to keep up, but once the context is set up, Larraín is free to let the story flow. Rather than a traditional biopic, the film takes its structure and elements of its style from neo-noir detective dramas. 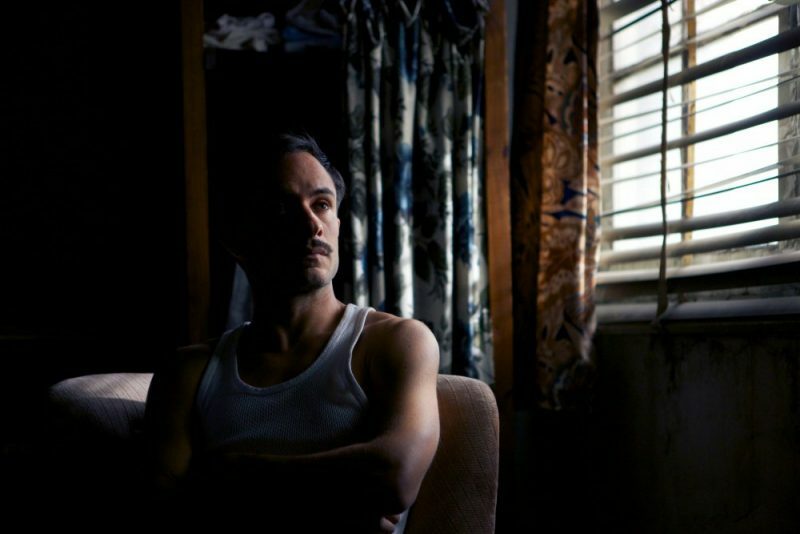 Gael García Bernal plays the fictional police chief Óscar Peluchonneau, hot on Neruda’s tail. The two engage in a flirtatious cat-and-mouse power struggle which is utterly gripping. Of course, politics underlies the whole film, but it is art which rises to the surface, and so the film becomes an examination and analysis of Neruda’s Nobel Prize-winning body of poetry. An undoubtable engagement with poetry leaves the narrative fractured and dreamlike, as surrealist as some of Neruda’s work. Leading the audience to question art and reality and creation, Neruda’s ego battles with Peluchonneau’s to be the central character of the story playing out before us. Gnecco plays this brooding egomaniac genius with a brilliant subtlety - he is selfish and hard to sympathize with at times. Larraín certainly isn’t afraid to paint this complex figure as multifaceted where it would have been easy to simply portray him as a heroic figure. Morán plays Neruda’s wife Delia with a sharpness and understanding of what her husband is. Rather than victim, or obedient wife, or scorned woman, Delia is an equal to the man she has chosen to marry. 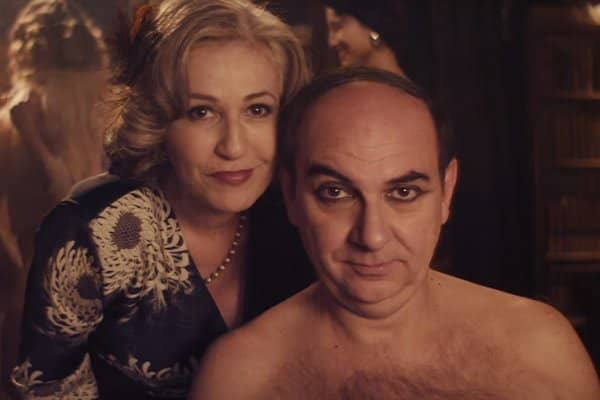 Neruda becomes an object of hedonism and sexual grotesqueness through the lens of the camera, yet Delia remains above all that. Her agency in choosing when to support her husband throughout the narrative is refreshing to say the least, especially when the film questions agency in such a pointed way. García Bernal is a marvel as Neruda’s perfect foil - both so desperate for attention, circling each other, reliant on each other. He plays Peluchonneau’s hunger and helplessness in turns with remarkable skill. The challenge of playing by turns a person and a character, someone who considers themselves autonomous and someone who is aware they are constructed - García Bernal meets it admirably. An incredible feat of storytelling, the line between Larraín and Neruda, between creator and creation, becomes more and more blurred as the film builds towards its inevitable climax: the ultimate showdown between the chaser and the chased. By the time we get there, though, the audience is definitely no longer certain which is which. This brilliantly complex film has really struck something integral to art and therefore to humanity, and the audience response truly is testament to that. Its colossal Rotten Tomatoes score of 97% is definitely well-deserved. That being said, it definitely takes a lot of concentration, requiring active engagement from the audience to truly get the most out of it. The dreamlike surrealism certainly won’t be everyone’s cup of tea, and there’s undeniably a level of pretentiousness that pervades the film, but the smugness and self-congratulation throughout is assignable to the character of Neruda rather than to Larraín and the filmmakers. That is what saves it from being altogether too high-brow and inaccessible - that the character at the heart of this film is supposed to be difficult, to suffer. Indeed, that is what makes the film itself such an enjoyable and truly enlightening experience. 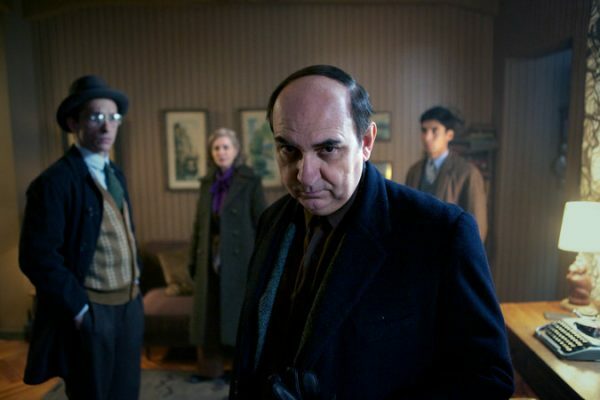 Neruda comes to UK cinemas April 7.